Isn't it pretty? I love it!! Okay, now on to the next bit of news. I am co-authoring a mature YA sci-fi series with my Muse called Galactic Dynasty and the first book in the series is called Starward. I think I may have mentioned this before but since it's been so long since the last post, I just wanted to refresh everyone's memory, including mine...lol. Anyway, Starward is over 55,000 words long now and is about half complete. 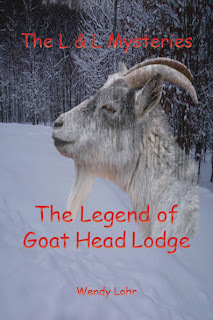 I'm hoping we might be able to introduce this new series by late summer 2012, but we'll see. I'm also in the process of giving Cressen Books LLC's website a makeover and hope to have that completed in the next few weeks. Then we will be actively looking to take on a few new authors in order to expand our product selections. I will say this much; we are not currently looking to take submissions of either poetry or non-fiction. We would like to stay within the fiction genre for right now. If you know of anyone that may be looking to publish a fiction book, please give them this web address - www.cressenbooks.com - and let them know to be on the lookout for more information in the upcoming weeks. Alrighty then, I think that's all the updates for now! Doesn't seem like a lot, but man it's been busy since Christmas. :) And I'm excited to have finally found my focus again. 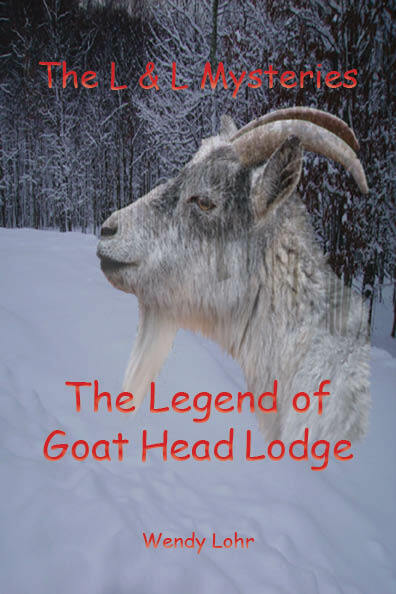 So, it's time for me to hop off of here and get back to work on Starward and The Legend of Goat Head Lodge. I will try to put more effort into posting more frequently from now on and will keep everyone posted as the various books and websites in progress continue towards their completion!